Please let us know if you are interested in the poster above. We can get one out to you. Please contact send Tammie an email or call her at 205.678.0507. Upcoming Dates have been released. At Valve Accessories & Controls we are VERY excited about 2011. We have some big news to share with you in this Product News and some technical tips as well. We look forward to an exciting 2011, we hope to see you in your office as well as we hope to see you in our training classes through out the year in Chelsea, AL. Recently we had a field installation that re minded us about something that sometimes gets defined wrong. 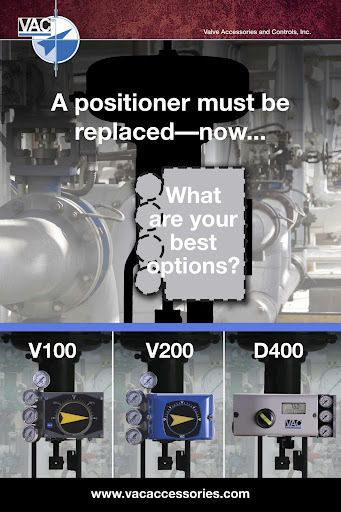 The issue is loss of supply air to a positioner. On a spring return actuator application, the springs take over and this is a non issue. However, on a double acting actuator there are two possible scenarios when dealing with loss of air supply. The first scenario is when supply air is cut instantly. When this happens, the double acting actuator stays in place. The second scenario is when the compressor fails and there is a slow drop in air pressure. 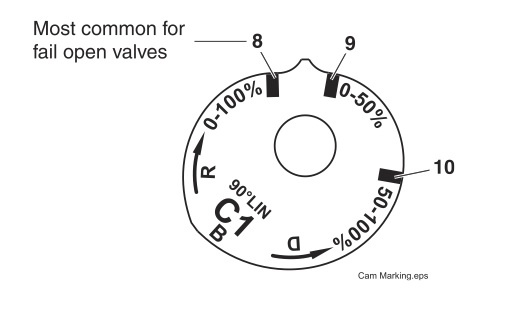 In this scenario the valve will eventually go to the zero point when the line pressure drops below 20 psi. 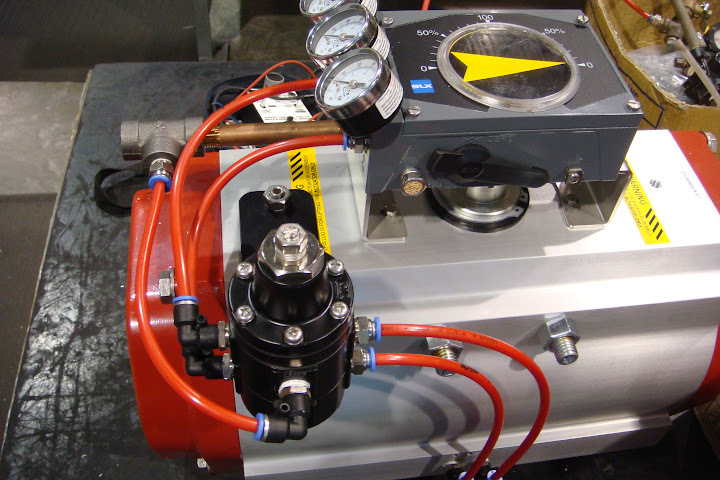 To prevent movement in the valve package on loss of air supply we would recommend a pneumatic lock up device, this device is placed between the positioner and actuator. (pictured below) When the air pressure drops below a set pressure the lock up device activates and locks the air in the actuator. When the pressure in the air supply goes above the set pressure the device will then allow the positioner to modulate the valve as normal. Please give us a call if you are interested in buying a pneumatic lock up device or need more information on it. 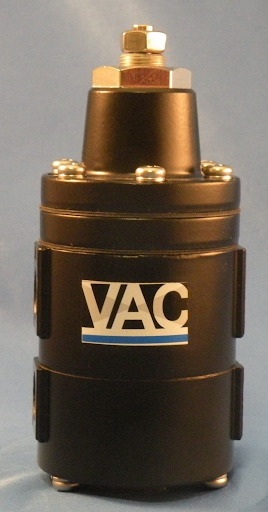 You may also visit our website for more information, (clink VAC to be redirected) Valve Accessories & Controls.